Visit ALPS Mountaineering's Chaos 2 Floor Saver page. 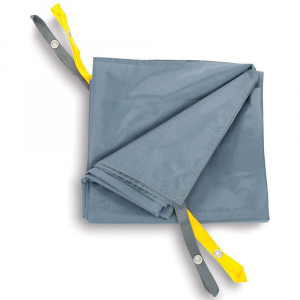 ALPS Mountaineering Camp & Hike Chaos 2 Floor Saver 7711014. It's much lighter than a tarp. 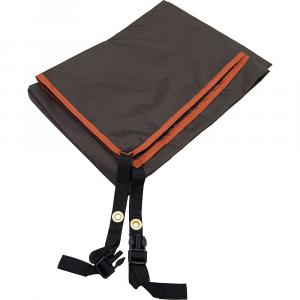 You got the Chaos Tent to protect you from chaotic weather when you're backpacking, and while the fly does a great job against the sky, the floor could use a fly of its own. 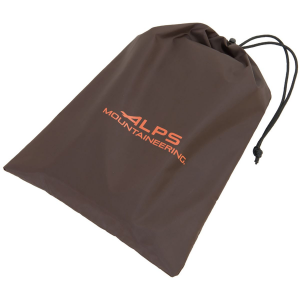 The Alps Mountaineering Chaos 2 Footprint adds a layer to the floor so mud can't dampen your sleeping bag. 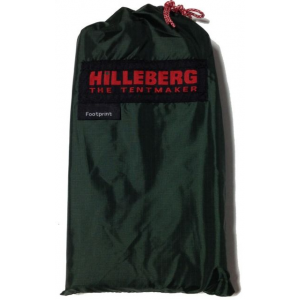 When it isn't muddy, the campsite can be rocky, and this footprint can protect your tent from abrasion as well as rainy mud. 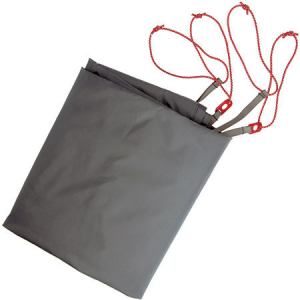 The Chaos 2 Floor Saver tent footprint from ALPS Mountaineering protects the bottom of your Chaos 2 tent, or similarly-sized tents.